Nokia, having a very stable software from all points of view, is not a phone that we see too often in service. However, there are situations where a reshaping is absolutely necessary, situations in which the device "moves" very hard, gets stuck and becomes unusable. 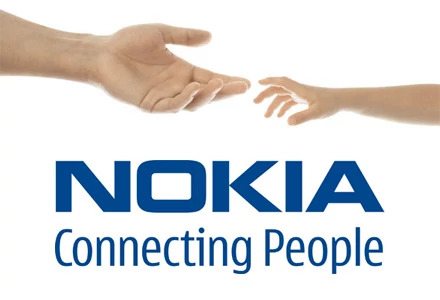 The reset process for Nokia devices involves deleting all your personal information (agenda, messages, pictures, videos, etc. ), so we recommend that you first make a back-up, sneak all important data into a laptop to avoid losing their. The software reinstallation process takes between 30 minutes and several hours, depending on the device model and the software version you wish to install!